A collection of blogs and infographics related to the skills that can support academic learning. All infographics available to download as PDFs via the main Infographics page. Feel free to use and share any graphics. Do get in touch to share where you have seen and used them, or to say what resources and graphics you would find useful. My very first guest blog has been published on Mohamad Karbi’s site. Do pop over and check it out. From around the age of 3 children begin to ‘map’ symbols to meaning, so they may e.g. 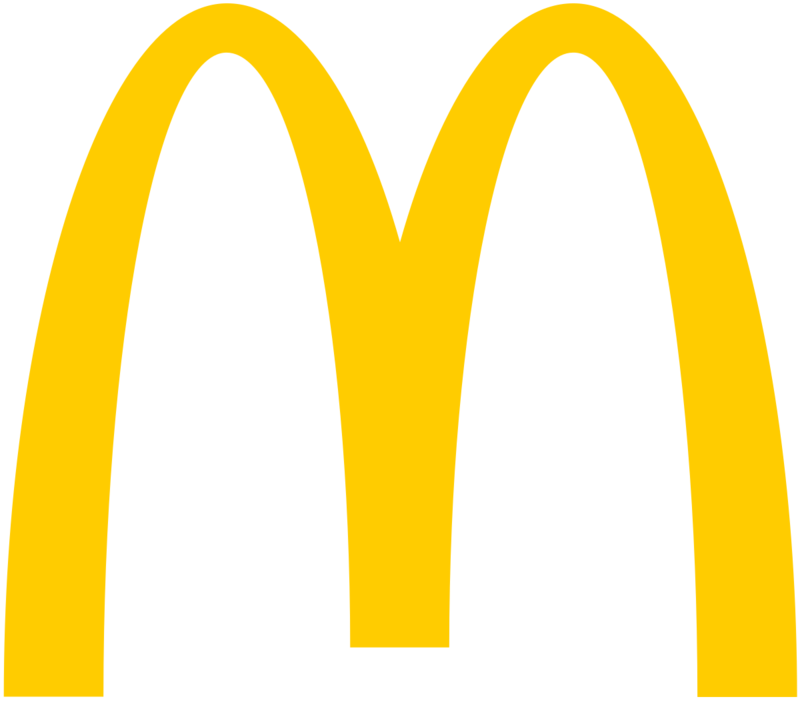 recognise prominent high street signs such as the golden arches. They start to know that print conveys meaning and might ask for it to be read, or for words to be written. Over time, their mark-making begins to resemble letters, perhaps those in their own name.